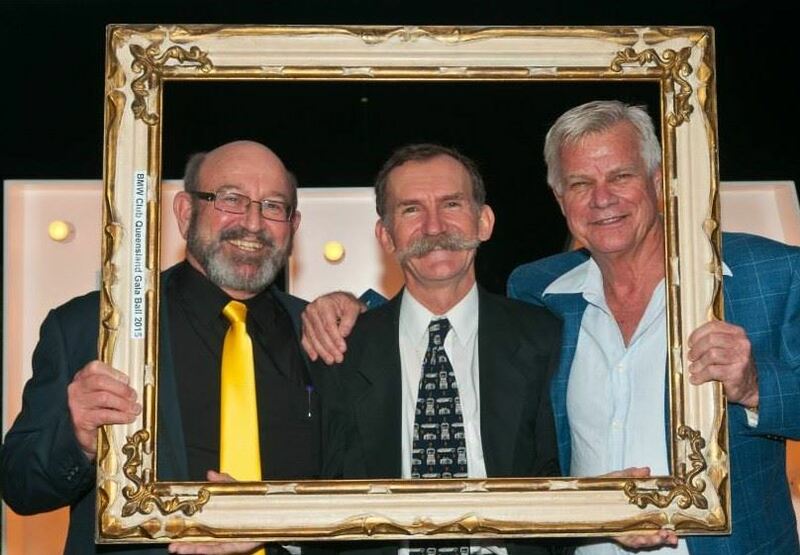 BMWCQ Gala Ball, Awards & Member Recognition Night. This event is all about celebrating absolutely everything that is great about your club, each and every one of you are invited to attend. 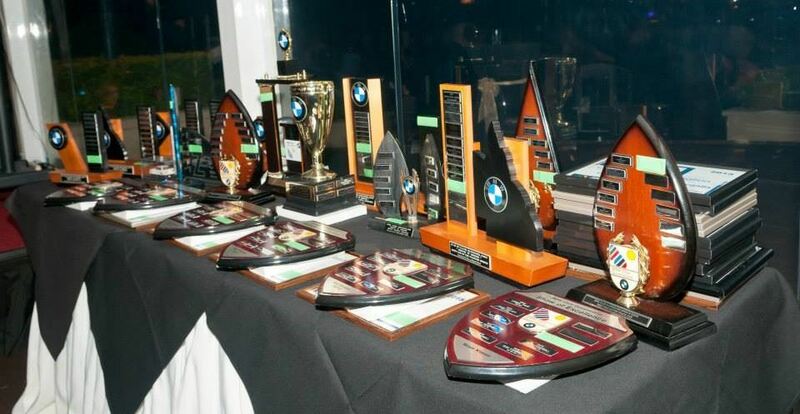 Once again this event will be held at ‘The Landing’ Dockside, you will be treated to a night of fun, laughter and celebration as MC Graham Miller takes you on a journey to not only celebrate BMWCQ but 100 years of BMW. Dress code is semi-formal and the theme for the night will simply be ‘CELEBRATE’. Plenty of prizes, awards and raffle items will be given away on the night. So lock in the date and prepare to CELEBRATE with the rest of your club friends.